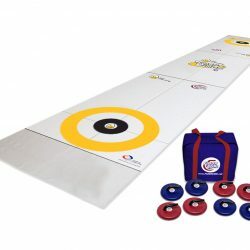 PERFECT FOR SCHOOLS & KIDS! 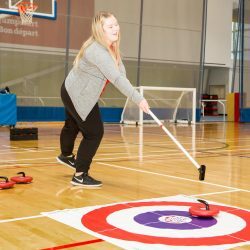 Looking for something a new intramural activity? 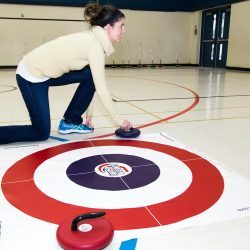 FloorCurl is great for elementary through high school age kids. 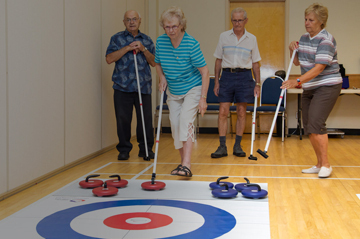 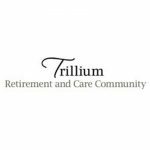 FloorCurl is perfect for senior centres as it promotes flexibility, increased range of motion, and circulation. 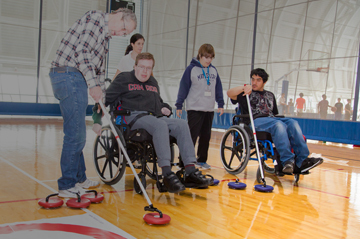 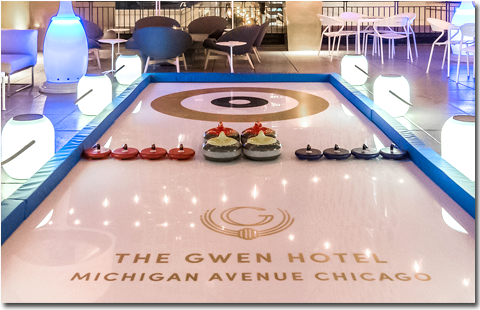 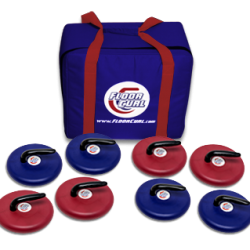 FloorCurl equipment has been specially designed to allow participants of all abilities to compete. 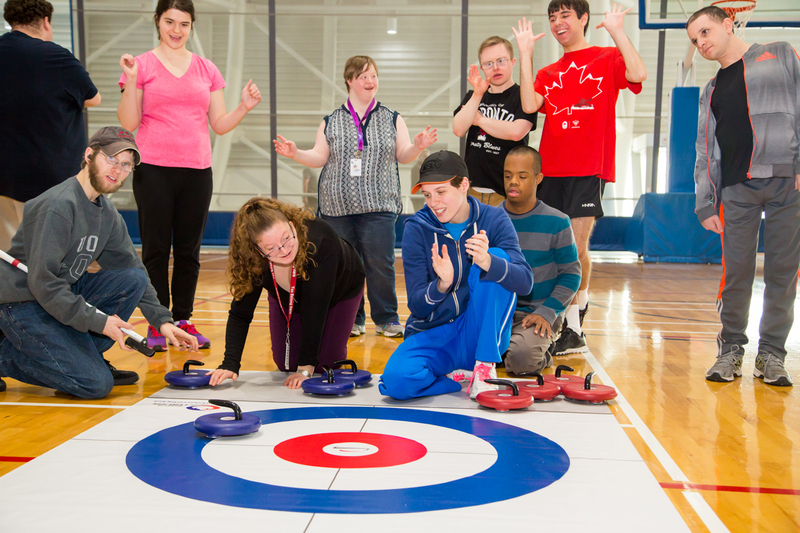 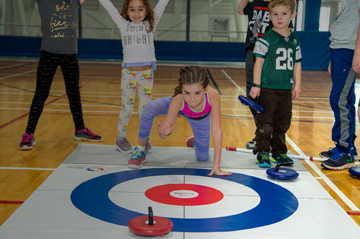 "FloorCurl is a great way to introduce people to the Olympic sport of curling - short of visiting a rink itself!" 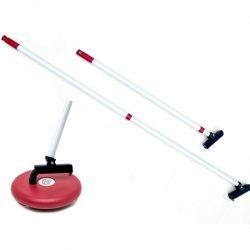 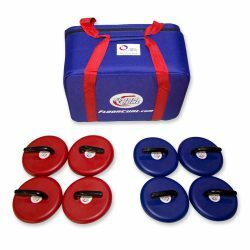 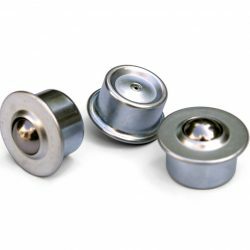 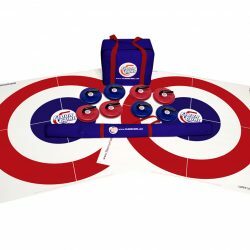 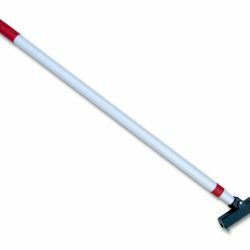 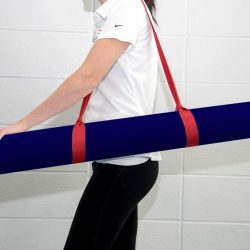 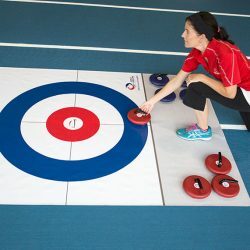 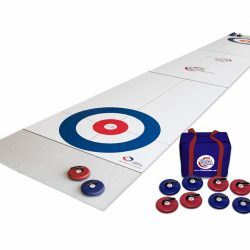 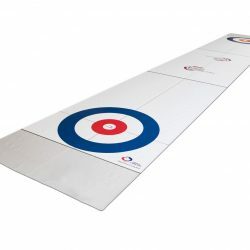 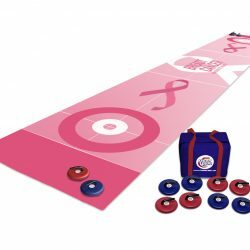 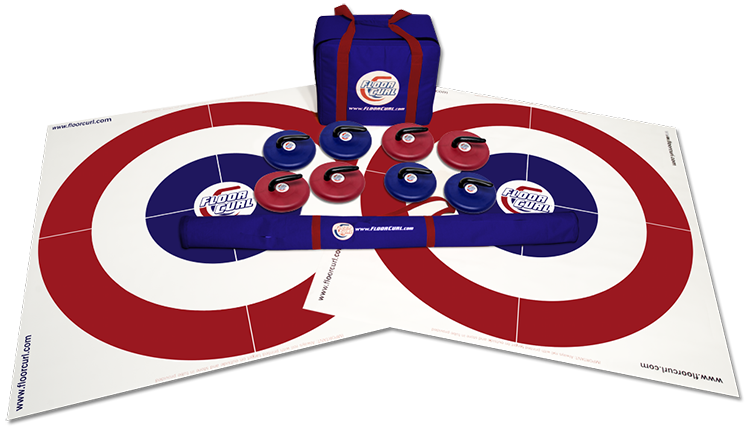 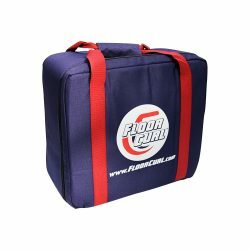 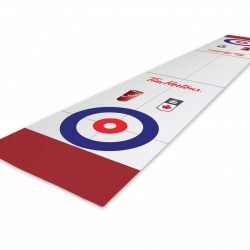 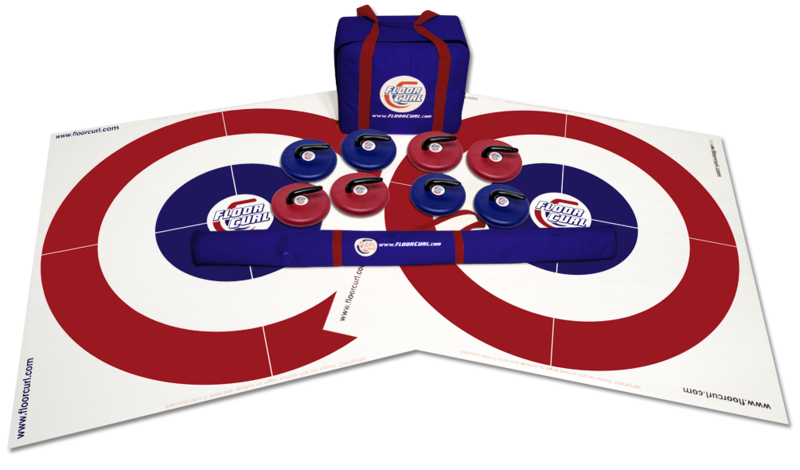 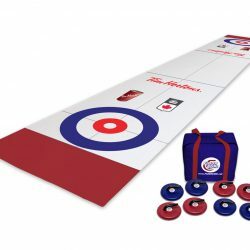 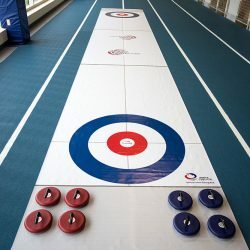 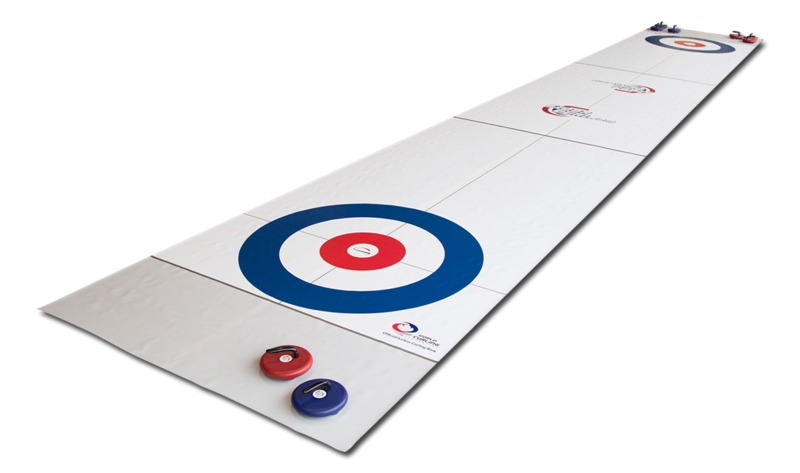 Order your own FloorCurl equipment through our online shop! 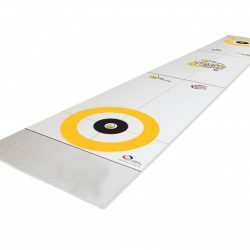 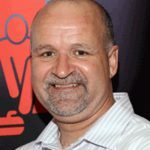 FloorCurl Is Growing Globally! 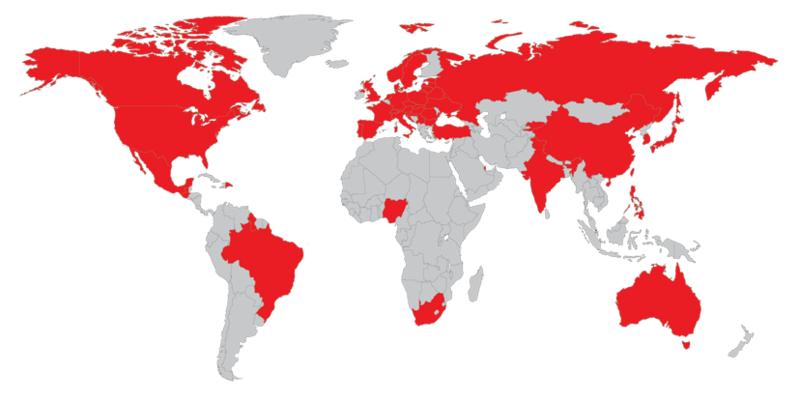 Where Will It Be Played Next?